Srinagar: Separatists on Monday lashed out at army chief Gen Bipin Rawat for his comments on the role of the armed forces in Kashmir, saying it amounted to granting them "absolute authority and no accountability". They decried Rawat's defence for Major Leetul Gogoi who had tied a man to a jeep as a human shield against stone pelters. Rawat had said that the main objective of awarding Gogoi, when a Court of Inquiry was finalising its probe into the incident, was to boost the morale of young officers of the force who are operating in a very difficult environment in the militancy-dominated state. 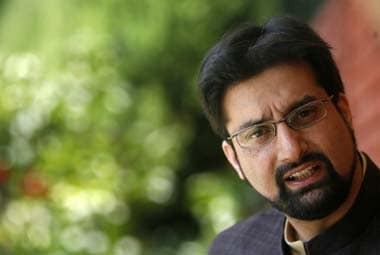 "The statements coming out of New Delhi show that the government of India has decided to openly admit that it has handed over Kashmir and the people of Kashmir to its army, granting them absolute authority and no accountability, to deal with Kashmiris," moderate Hurriyat Conference chairman Mirwaiz Umar Farooq said in a statement. 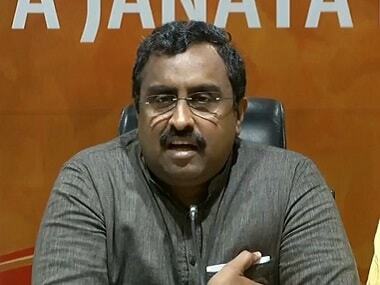 He said this was being done "with the sole objective that Kashmir remains part of India, no matter if all Kashmiris have to be repressed, killed or humiliated for that". 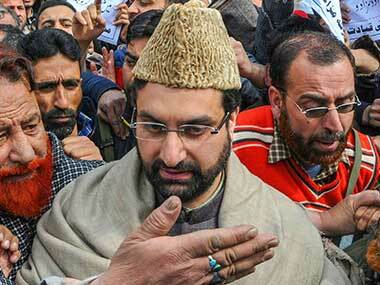 Mirwaiz said Rawat's remarks about stone-pelting youth was an incitement to the youth of Kashmir to take to arms. 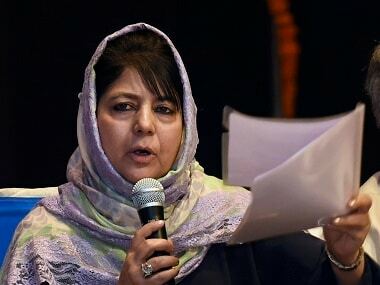 He said, "the level of arrogance of power and contempt exhibited towards the people of Kashmir through such insensitive statements, no longer shocks the people of Kashmir." The Hurriyat chairman said several wars on external front and prolonged "internal repression" have not resolved Kashmir issue for past 70 years. 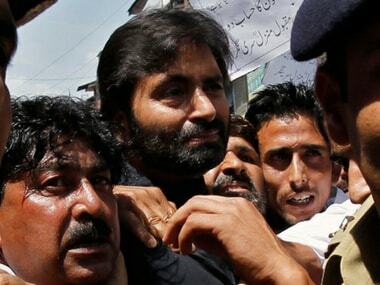 JKLF chairman Mohammad Yasin Malik said, "The height of shamelessness is such that human shielding of an unarmed young man is termed as bravery and innovation."